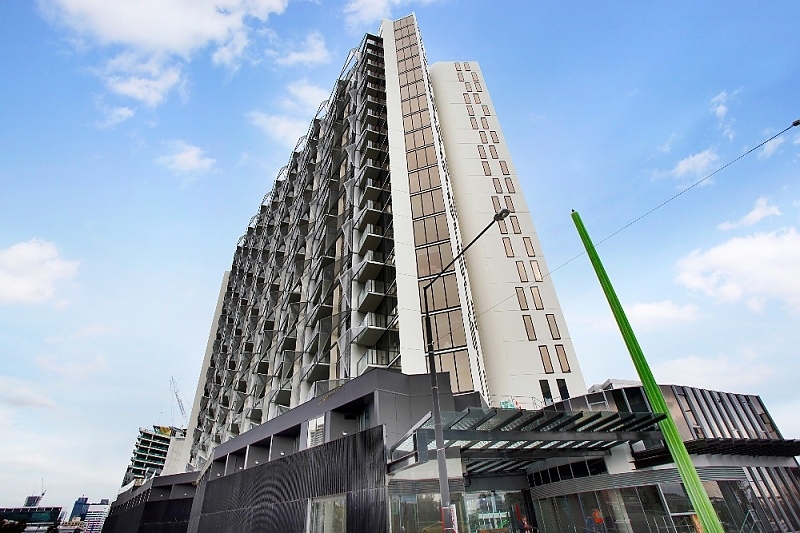 Please note that this building is a non smoking building. 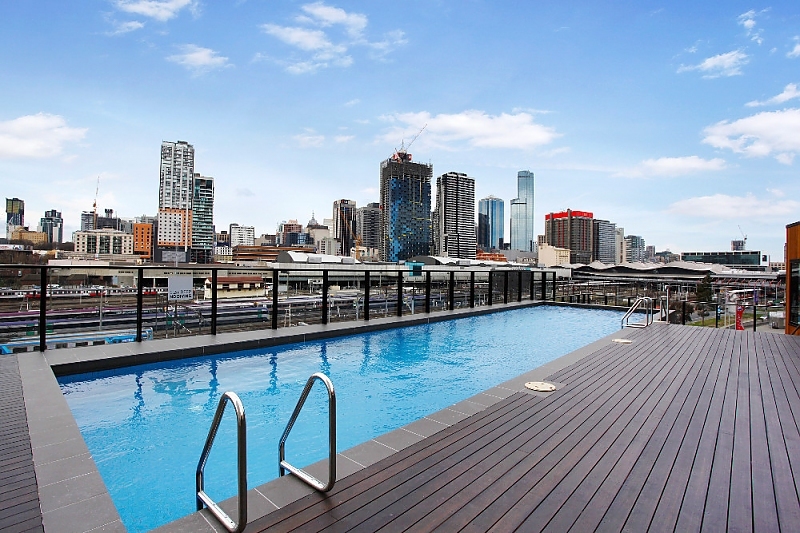 This includes no smoking on balconies and in common/communal areas. 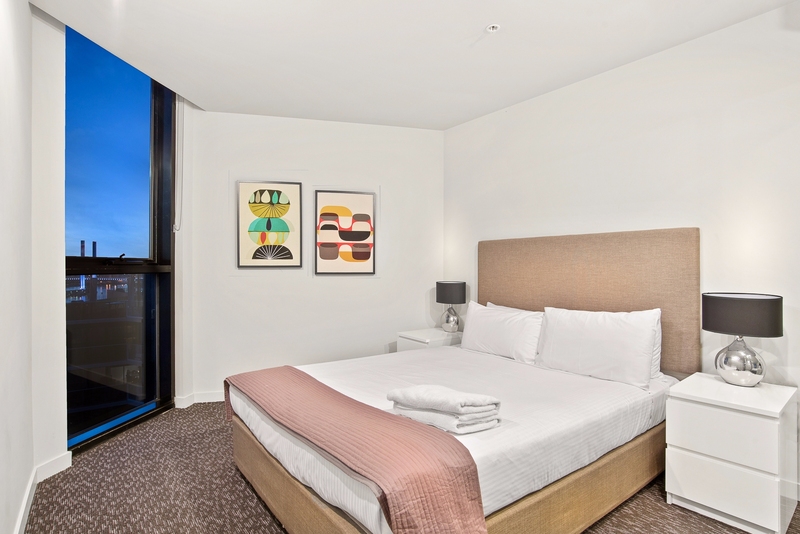 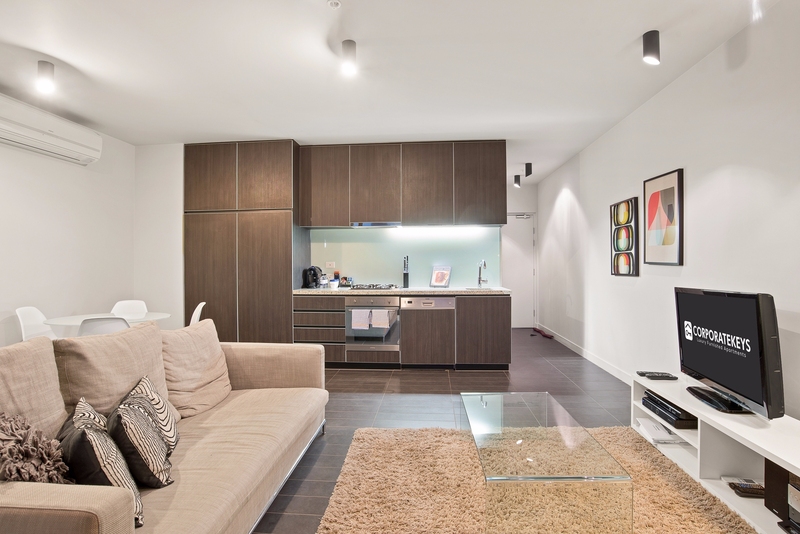 This stylish one-bedroom executive apartment is set in a five-star security complex in a prime riverside location steps to Docklands cafes and moments to all Melbourne CBD has to offer. 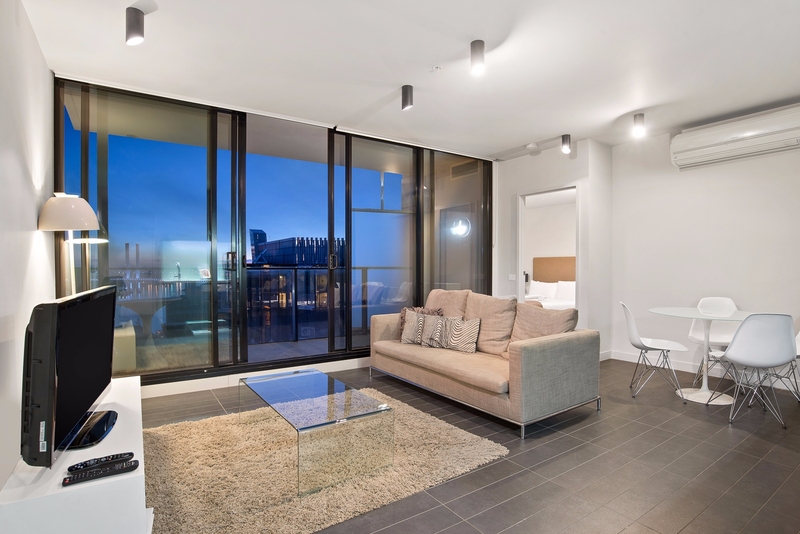 Enter into the tiled living/dining room that opens onto a balcony with an outdoor setting. 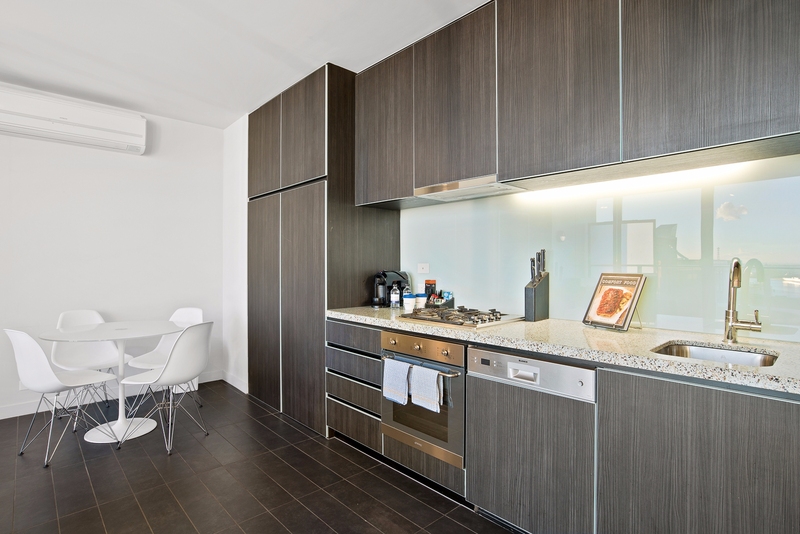 The adjoining galley-style kitchen makes home cooking a pleasure with gas cooking and premium stainless steel appliances including a dishwasher. 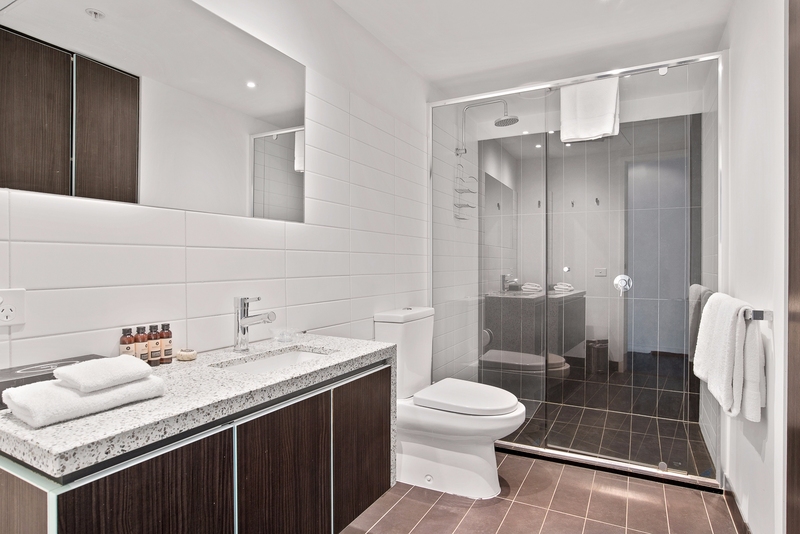 The immaculate main bathroom features a frameless glass rain-head shower and European-style laundry with washer and dryer, and there’s a built-in robe to the good-sized bedroom. 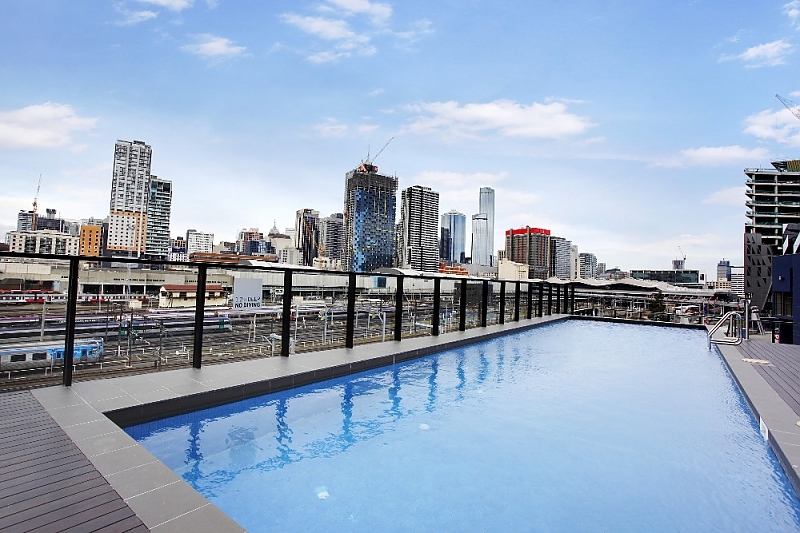 Start your day with a swim in the outdoor lap pool with city skyline views, work up a sweat in the onsite gym, and entertain visiting friends and family on the rooftop terrace – all included in this quality complex with 24-hour security. 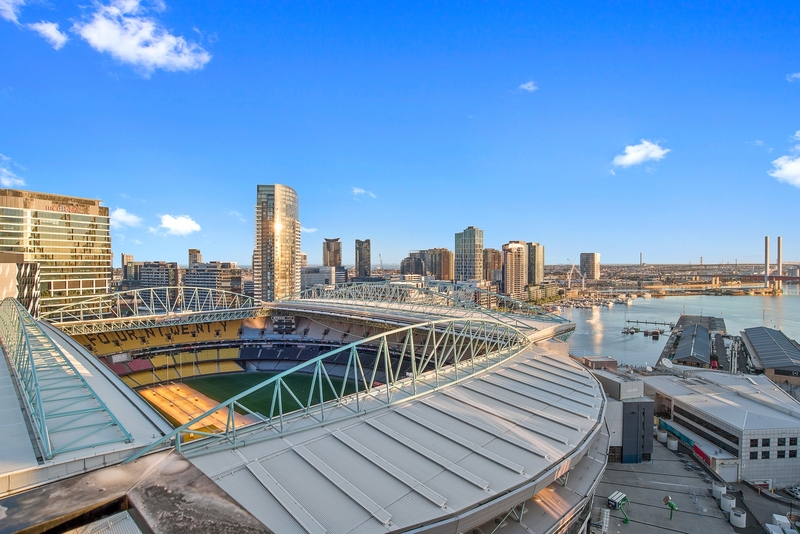 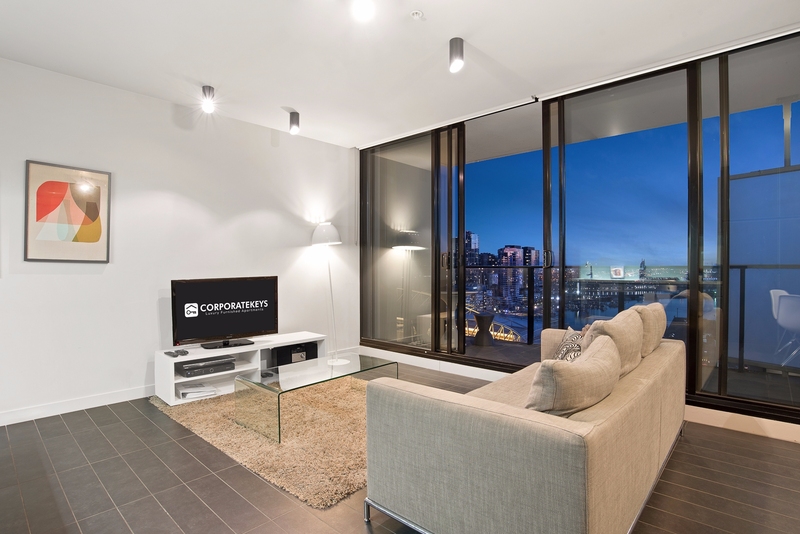 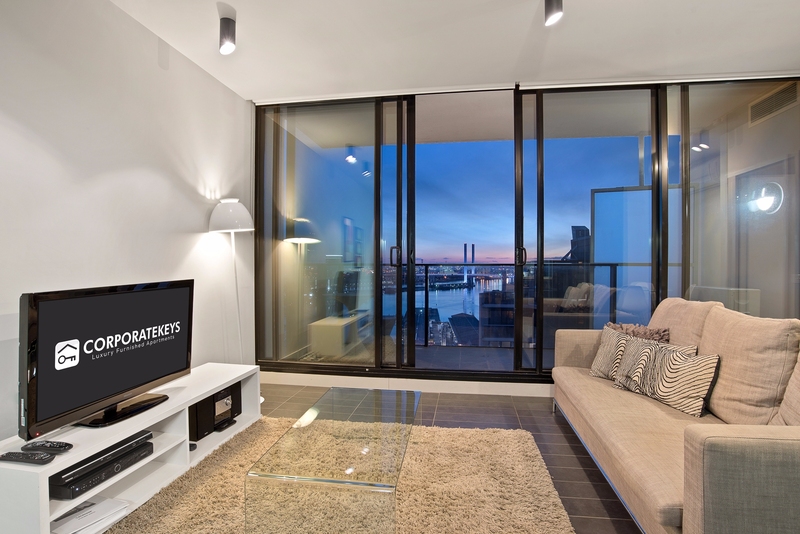 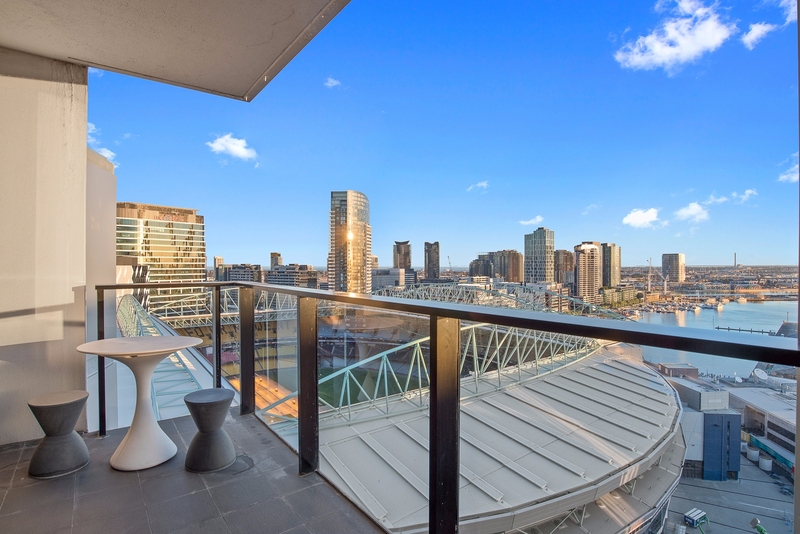 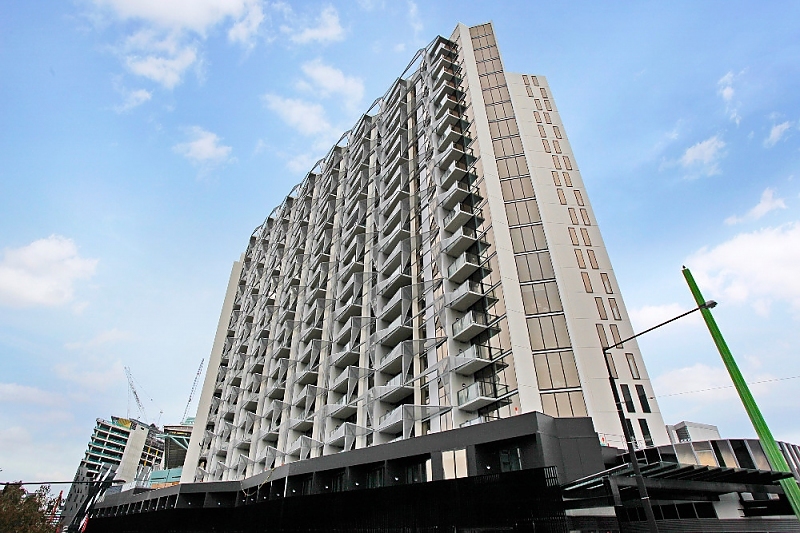 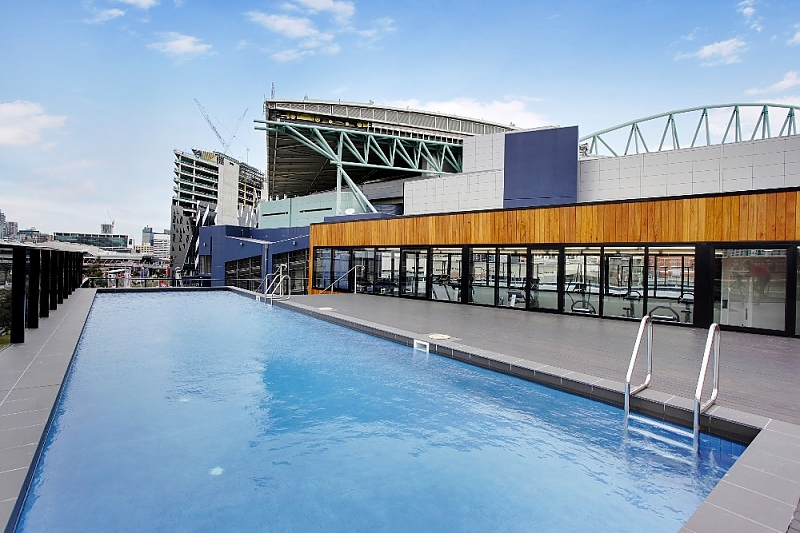 Docklands offers stunning water front living on the city fringe. 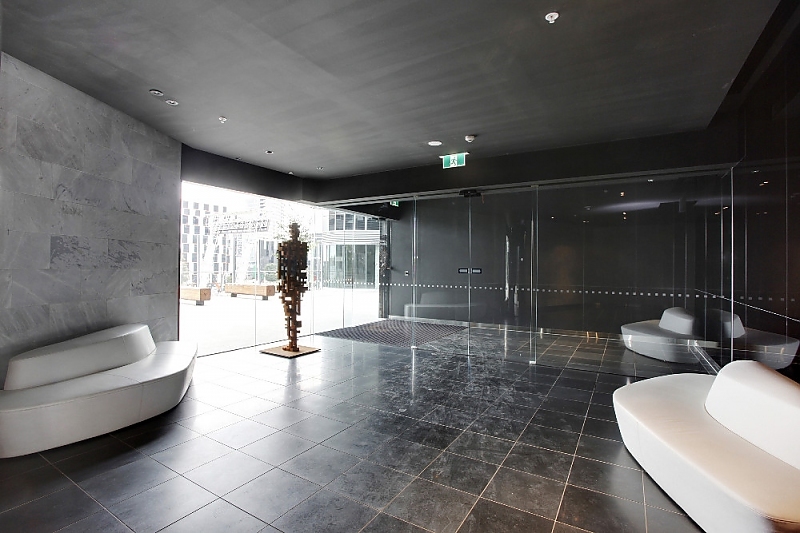 A short tram ride or a pleasant stroll will take you into the heart of Melbourne's central business district. 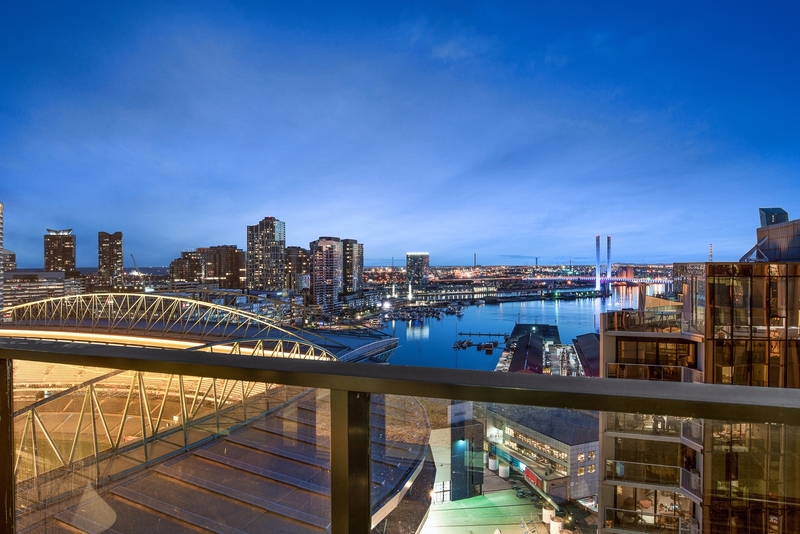 Enjoy the open parklands, or become part of the relaxed café and restaurant lifestyle that surrounds the Docklands community. 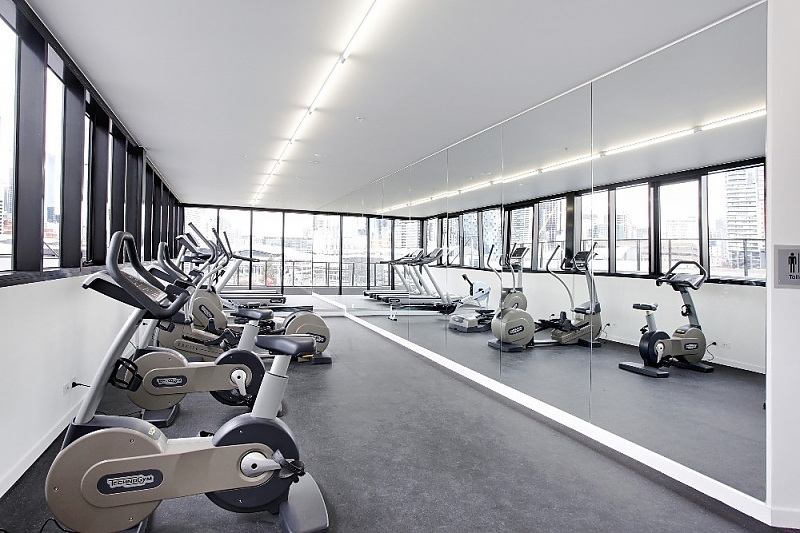 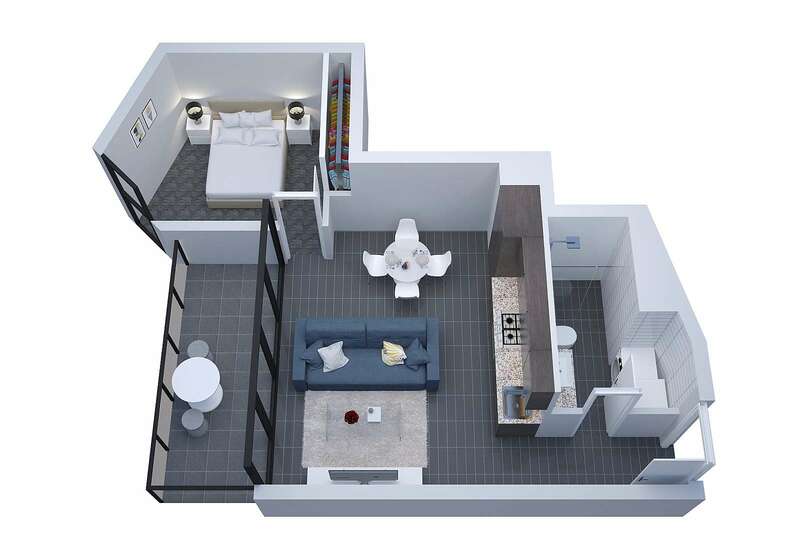 The residential complex has restricted floor access, fully equipped gymnasium and pool.